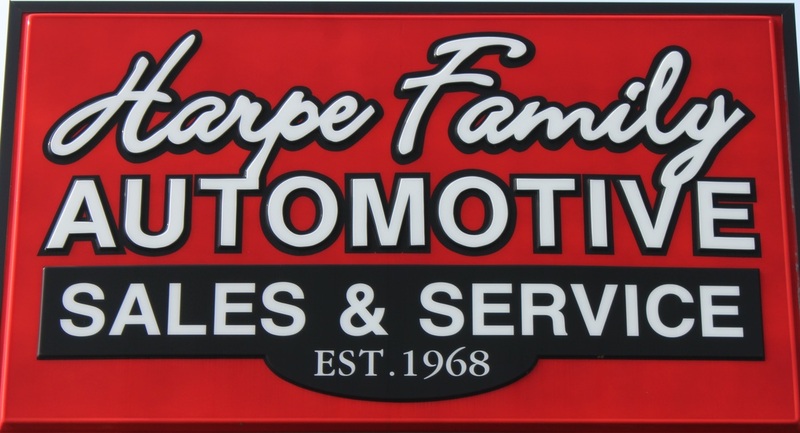 In 1968 our parents, Thomas (Tom) and Sue Harpe started this used car business under the name of Cheraw Motors, Inc. Today Mitch is operating the business with the help of Mom, Sue, sister, Terri, and Mike and Tony who do a fantastic job in the shop. Dad always said "Quality used cars, not Quantity". Come out and meet us and let us meet you and get you riding in one of our vehicles.